Batiste refreshes your hair between washes, leaving it feeling gorgeously clean and fresh with added Body and texture. No water required! With a range of products to choose from, Batiste makes every day a fabulous hair day. Example Usage Occasions - On the days between washes to quickly refresh your hair. In the morning before work. If you are running short of time or just want and extra half an hour in bed. When you know you will be washing your hair later in the day. When heading out straight from college/work. When your hair has gone a bit limp during the day and it needs a quick perk up. When your fringe is looking a bit greasy. After you have dried & styled your hair but is still lacking a bit of life. Before putting hair up to give it a bit more grip. Its also great for use as a styling aid as it adds texture and grip. 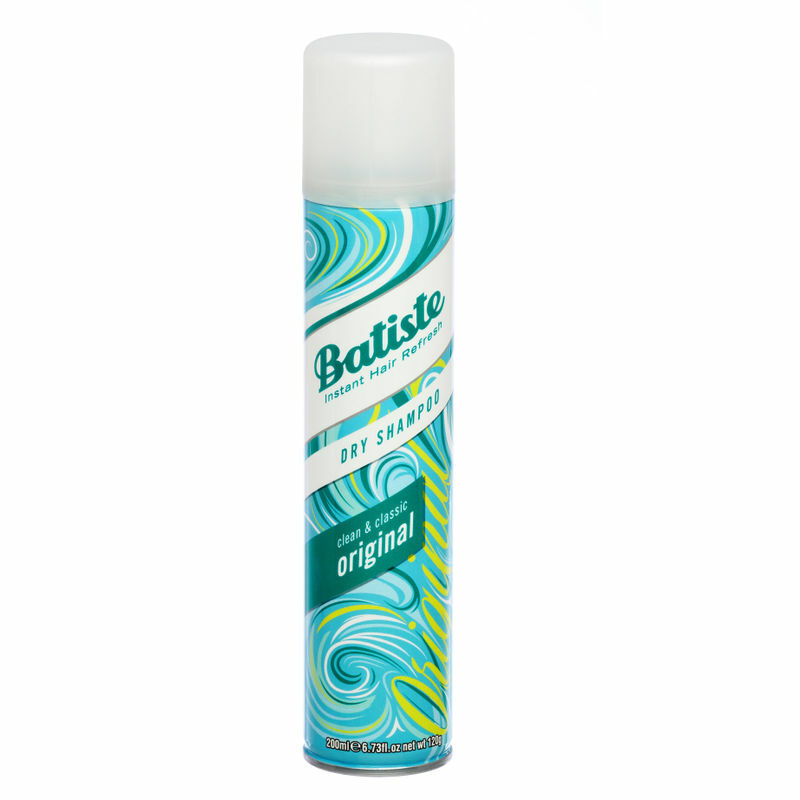 Additional Information : Batiste has a wide range of products to keep your hair fresh and gorgeous looking every day. For over 40 years Batiste has been creating top quality hair care products for use between washes when you need a quick fix, but still want your hair to look amazing. Whatever your hair style, type or color, Batiste has a product for you. Batiste Dry Shampoo Instant Hair Refresh Fruity & Cheeky cherry refreshes your hair between washes, leaving it feeling gorgeously clean and fresh with added body and texture. No water required! Explore the entire range of Dry Shampoo available on Nykaa. 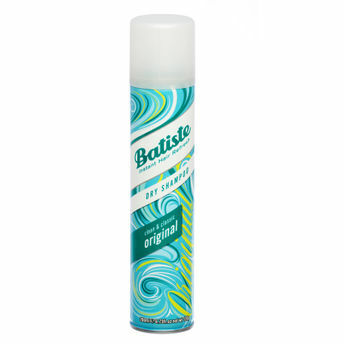 Shop more Batiste products here.You can browse through the complete world of Batiste Dry Shampoo .